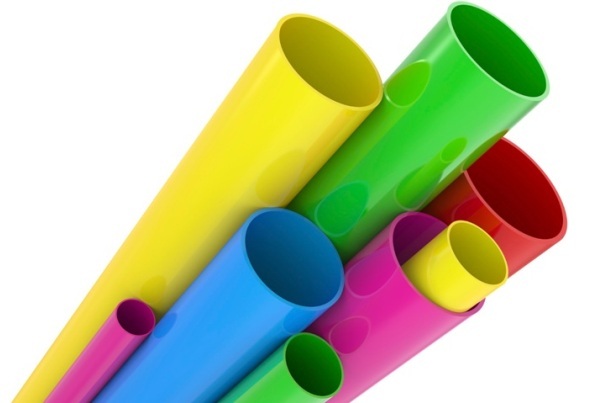 SamCorp advised the management team on the Management Buy-Out of DW Plastics Ltd, a manufacturer of high-quality bespoke plastic extrusion profiles. Established in the 1980’s, Chichester based DW Plastics has more than 35 years’ experience in the manufacture of high quality, bespoke thermoplastic extrusion profiles from a variety of materials which are exported around the world. DW Plastics manufactures products for a variety of sectors including marine, construction and retail. SamCorp advised the management team of four experienced senior employees, with Sue Burley leading the MBO and being appointed as managing director.